It is with real excitement that I hope you will join me in welcoming the newly appointed NHASCD [Interim] Executive Director, Dr. Christopher Harper, who begins in this role on March 1st. 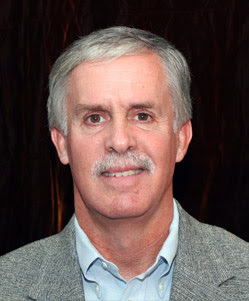 Chris has served as the NHASCD Treasurer, the Academic Dean of Pinkerton Academy, and most recently as an independent Educational Consultant working with various NH districts. Chris Harper has also been selected for numerous recognitions, including a 2014 EDies Award for his Outstanding Educational Leadership. You may have seen him working the Audio-Visual set-up at NHASCD conferences, or met him at the Pinkerton Academy / NHASCD Summer Institutes. 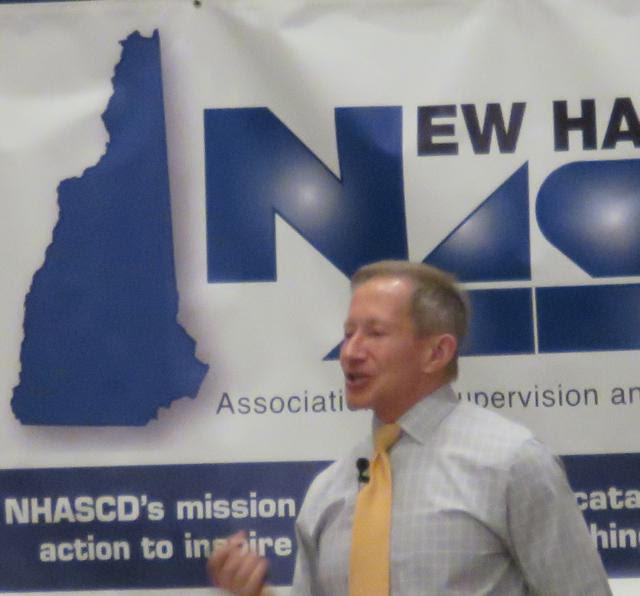 Soon you will see Chris hosting NHASCD's May 19th MATH conference in Concord! For me, it has been an immense honor to serve as NHASCD's Executive Director for the past six and a half years. I announced my retirement in order for a younger person to have the same opportunities that I've enjoyed as Executive Director. So much learning! So many new friends and colleagues, both in New Hampshire and around the world! Most of all, I am deeply grateful to have worked with such an incredibly talented and supportive Board, and for the hugely rewarding opportunities to help plan and host numerous NHASCD professional learning events. In recent years NHASCD has continued to co-sponsor with Plymouth State University the outstanding New Hampshire Journal of Education, support ASCD Student Chapters at PSU and Southern NH University, expand the number of conference Sponsors and exhibitors, and of course each year organize an extraordinary series of conference speakers. NHASCD has also been involved with impressive advocacy work and been selected for numerous national awards; in addition, NHASCD representatives serve on various Task Forces and Advisory committees at the NH Department of Education. So there's plenty to celebrate as we welcome Chris Harper as NHASCD's [Interim] Executive Director! In closing, thank you all for your devotion to New Hampshire's students, and your commitment to constantly strengthening the teaching, learning, and leading in our schools. 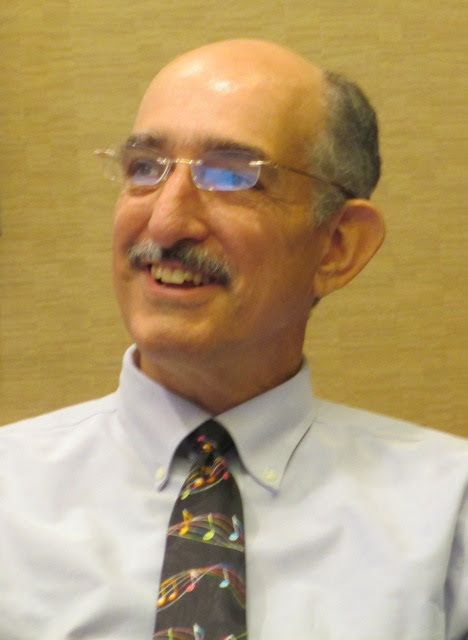 Steven Leinwand has received numerous awards for his leadership contributions to the field of mathematics education. 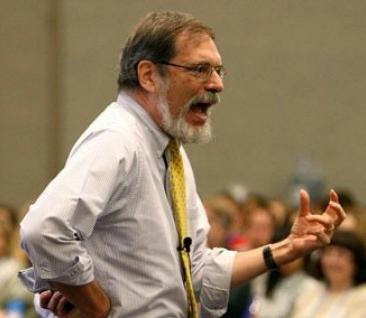 He has served on the NCTM Board of Directors; his books include Sensible mathematics: A guide for school leaders and Accessible Mathematics: Ten Instructional shifts that raise student achievement. He is also an energetic, lively presenter who understands the content of mathematics and how to make math interesting, engaging, and successful for all students. We look forward to a terrific day of professional learning on May 19th! It is with great sadness we note the passing of Dr.
Richard P. "Rick" DuFour on February 8th after a lengthy battle with cancer. He was 69 years old. Rick and his wife Becky presented on Professional Learning Communities at NHASCD conferences in 2010 and 2012, providing information and support for teachers and administrators who understood the potential for this kind of collaborative PLC work. As a result, New Hampshire schools implemented his model with enthusiasm and a renewed sense of purpose. Rick DuFour was a prolific writer and sought-after speaker who generously mentored thousands of students and educators. Rick and Becky were also gracious and kind people who were devoted to each other -- and passionate about ensuring that teachers work together effectively to ensure that ALL students succeed. 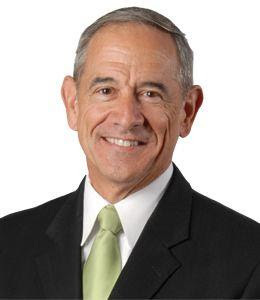 In recent years Rick DuFour struggled with serious health issues (Stage IV lung cancer...and he never smoked), yet he continued to play competitive tennis, wrote another excellent book (In Praise of American Educators, 2015), and continued to present at packed PLC Summits. Will you be attending the ASCD "Empower17" international March conference in Anaheim, CA? 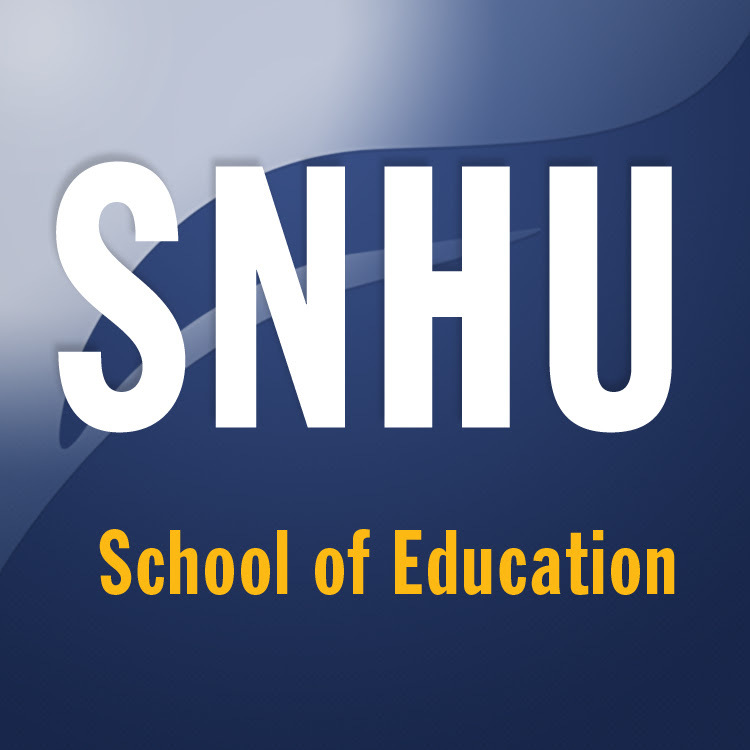 If so, we hope you have the opportunity to chat with our New Hampshire Student Chapter representatives; they are outstanding education majors from Southern NH University and Plymouth State University whom you see volunteering at NHASCD conferences. They work hard to raise the funds to attend the annual ASCD conferences where they soak up the rich professional learning and enjoy meeting other student chapter members and practicing educators from near and far. Student chapter reps also spend an extra day volunteering at a local shelter, school, or soup kitchen, a tradition that was started many years ago by PSU's then Advisor, Dr. Marianne True. Also representing NHASCD in Anaheim: Board member Dr. Steve Lebel and [Interim] Executive Director Dr. Chris Harper. 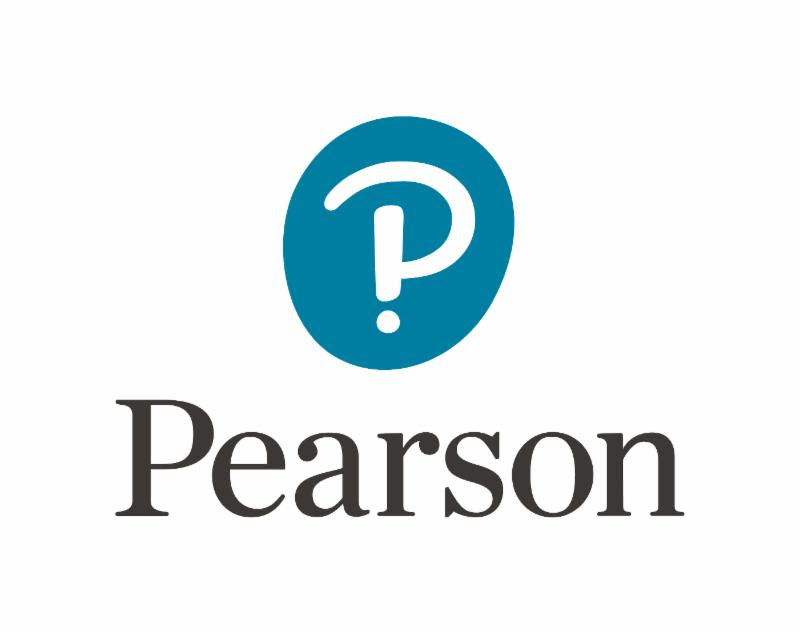 They will be joining thousands of educators from around the globe who will be listening, discussing, connecting with new colleagues -- and hopefully enjoying some warm southern California sunshine! 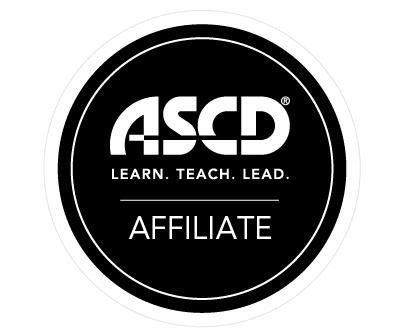 We hope you are members of both NHASCD and ASCD. As an ASCD member you receive monthly copies of EL/ Educational Leadership, a prestigious journal that has (like its counterpart, The New Hampshire Journal of Education) in-depth, highly readable and useful articles for those working in schools. Check out the new March, 2017, edition of EL where there's a excellent article (pp. 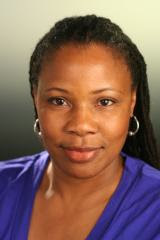 75 - 78) on 5 Dispositions for Personalization by the NHASCD President-Elect, Kim Carter!